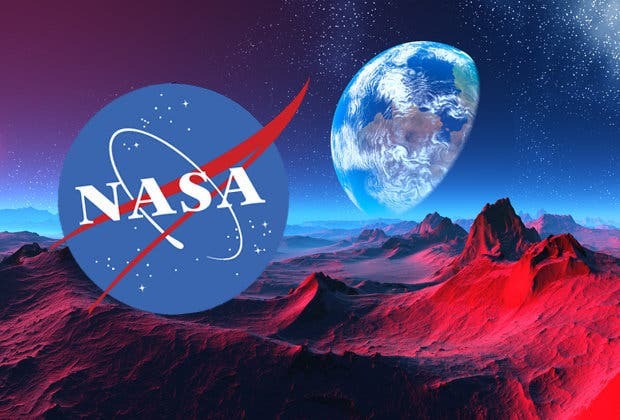 "We see very clearly that chlorine from CFCs is going down in the ozone hole, and that less ozone depletion is occurring because of it," said lead author Susan Strahan, an atmospheric scientist from NASA's Goddard Space Flight Center. Measurements show that the decline in chlorine, resulting from an international ban on chlorine-containing human-produce chemicals called chlorofluorocarbons (CFCs), has resulted in about 20 percent less ozone depletion during the Antarctic winter than there was in 2005 — the first year that measurements of chlorine and ozone during the Antarctic winter were made by NASA's Aura satellite. The change in ozone levels above Antarctica from the beginning to the end of southern winter — early July to mid-September — was computed daily from MLS measurements every year from 2005 to 2016. "During this period, Antarctic temperatures are always very low, so the rate of ozone destruction depends mostly on how much chlorine there is," Strahan said. "This is when we want to measure ozone loss." Looking forward, the Antarctic ozone hole should continue to recover gradually as CFCs leave the atmosphere, but complete recovery will take decades. "CFCs have lifetimes from 50 to 100 years, so they linger in the atmosphere for a very long time," said Anne Douglass, a fellow atmospheric scientist at Goddard and the study's co-author. 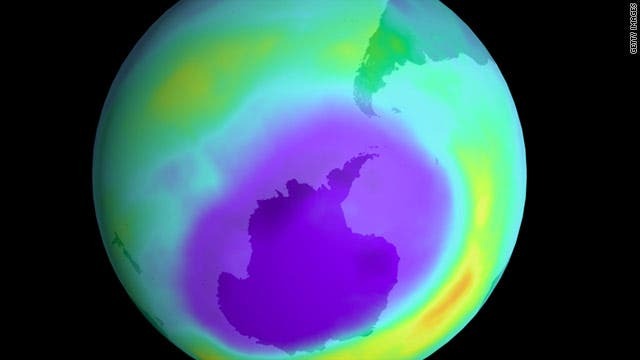 "As far as the ozone hole being gone, we're looking at 2060 or 2080. And even then there might still be a small hole."